As we giddy up for bright sun-shine, awesome pool parties and lovely beach vacation in sight, you really want your skin to look extra pampered and nourished before you step out of your cozy fur gown. And coming out of winters and that harsh dry air can be pretty extreme for the skin. And before you jump on a plane for your next summer vacation here are few things to prep your skin for that gorgeous glow and baby smooth skin. 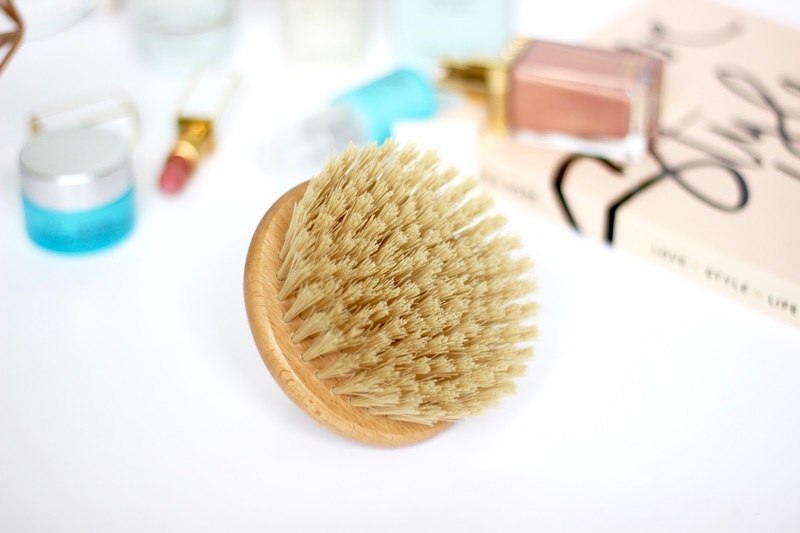 Dry Brushing : Last year I remember when I was on the quest of finding ways to achieve that baby soft skin, I read a ton of benefits about dry brushing (you can also read it, here), and I thought I’d give it a go. I wouldn’t be saying this if I didn’t feel how amazing it felt and made my body feel like after using it. It’s like instant skin gratification. It uplifts your sense, gets the blood flowing and exfoliates that dry winter skin. Now if you don’t own a dry brush, I think an exfoliating glove can be the best alternative. I use both every time I take a bath. And I kid you not how smooth and amazing my skin feels. Cold Water Rinse : Now even though this can be a little torturous sometimes, but I find, gradually changing the water temperature from warm to cold can be quite comfortable for the body and will make you feel so awake and refreshed, not only that it leaves your hair and body feeling smooth and silky. And here are all the benefits of taking cold water rinse. Hydrate : Now I don’t mean just applying a body lotion, but instead add in a few drops of argan oil into your body lotion and amp up the hydration level. I promise you’d feel the difference in your skin texture instantly. And I feel its even more effective, after dry brushing. Argan oil gets absorbed into the skin quickly making it feel extra nourished and smooth. 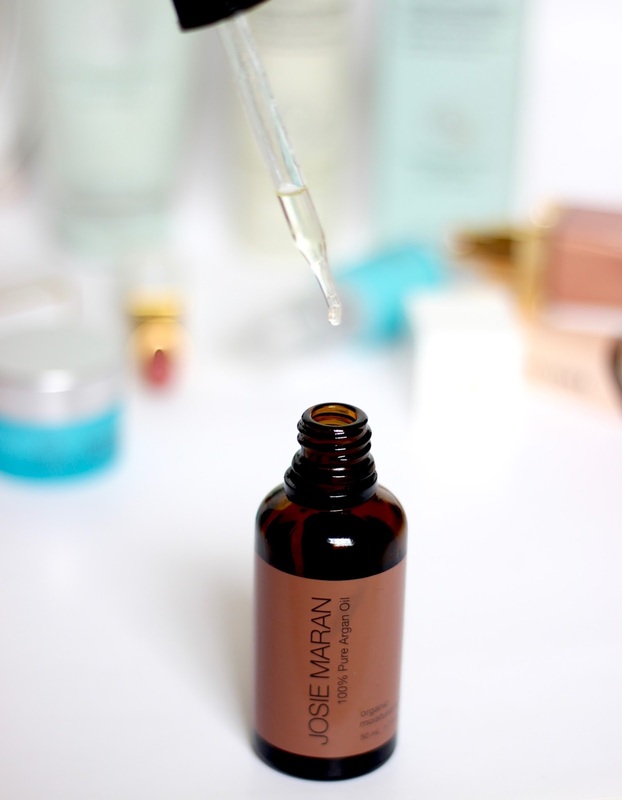 And here are some fabulous reasons why you should be including argan oil into your skincare routine. And since we are on the topic of hydration you know the cliche’ – drink tons and tons of water, make it enjoyable add fruits, ice cube, lemon drops or even slices of cucumber you got all the recipes covered on pinterest and youtube. Go fancy and take care of your body this summer. Now let us know what is your number one tip for getting that baby soft skin for spring/summer?